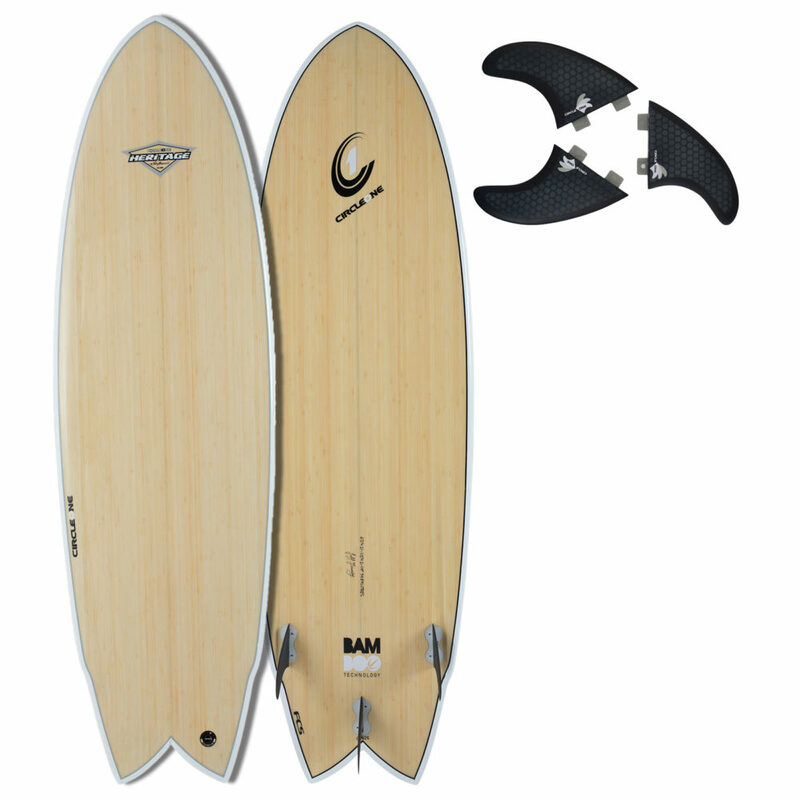 Introducing our stunning Bamboo Surfboard Series. Manufactured using environmentally friendly and sustainably-sourced bamboo coupled with our state-of-the art bamboo epoxy laminating process. 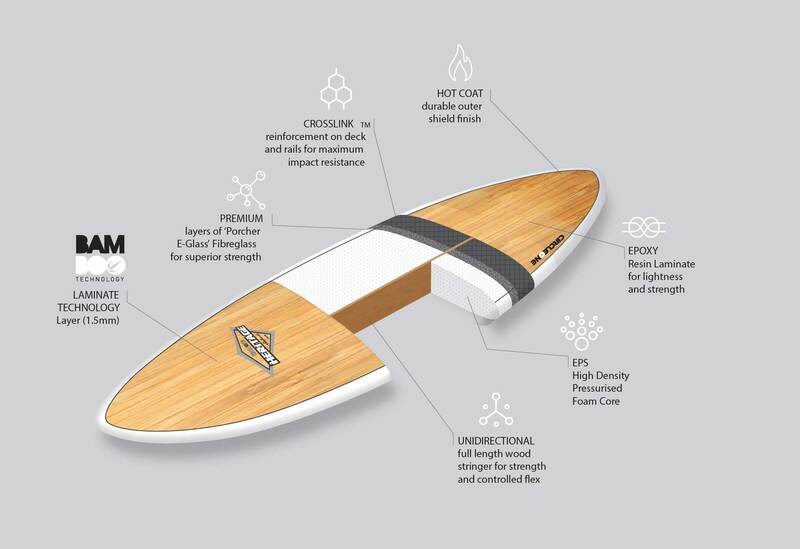 The end result is an exceptional range of surfboards that harness the natural strength and flex characteristics of bamboo to produce surfboards that deliver a super-responsive ride. 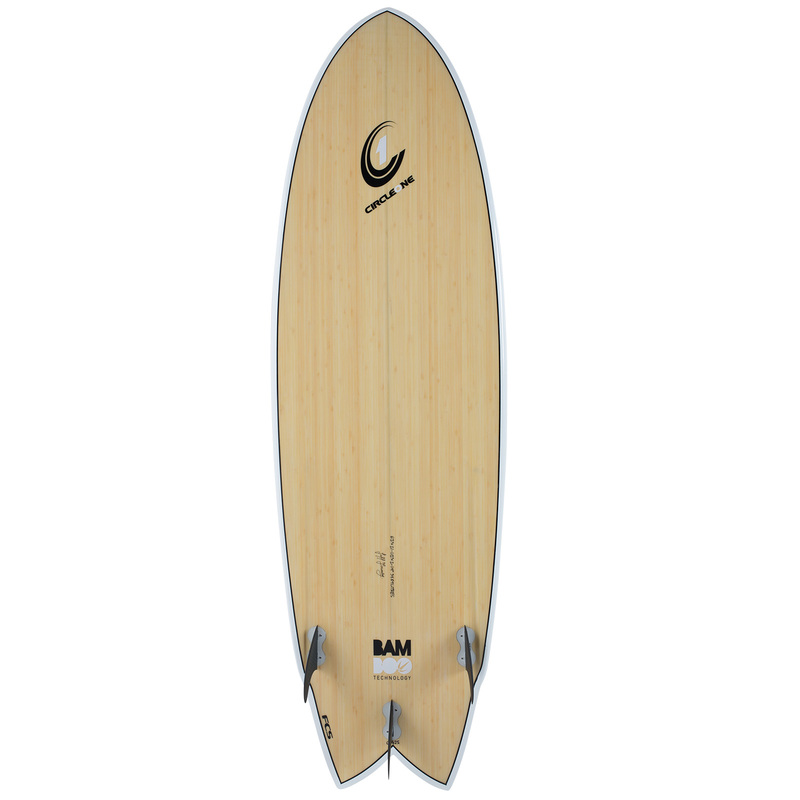 We use natural bamboo in our construction so the shade and tone of the bamboo may vary from board to board – every board is truly unique! 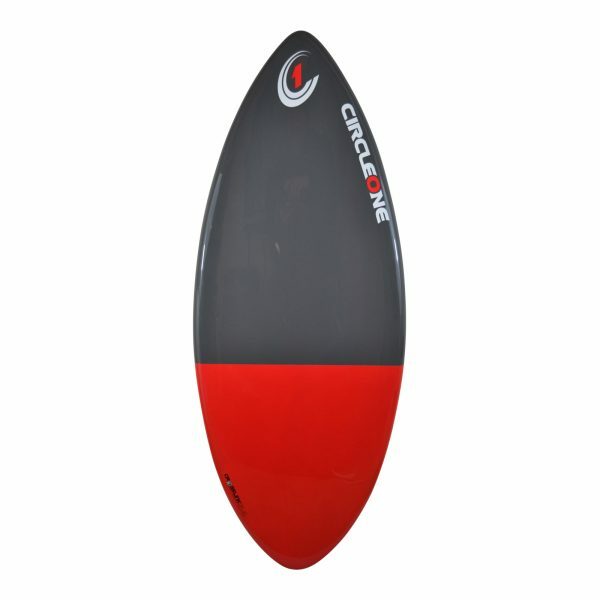 Choose from the 6ft 2inch up to 9ft 6inch longboard. 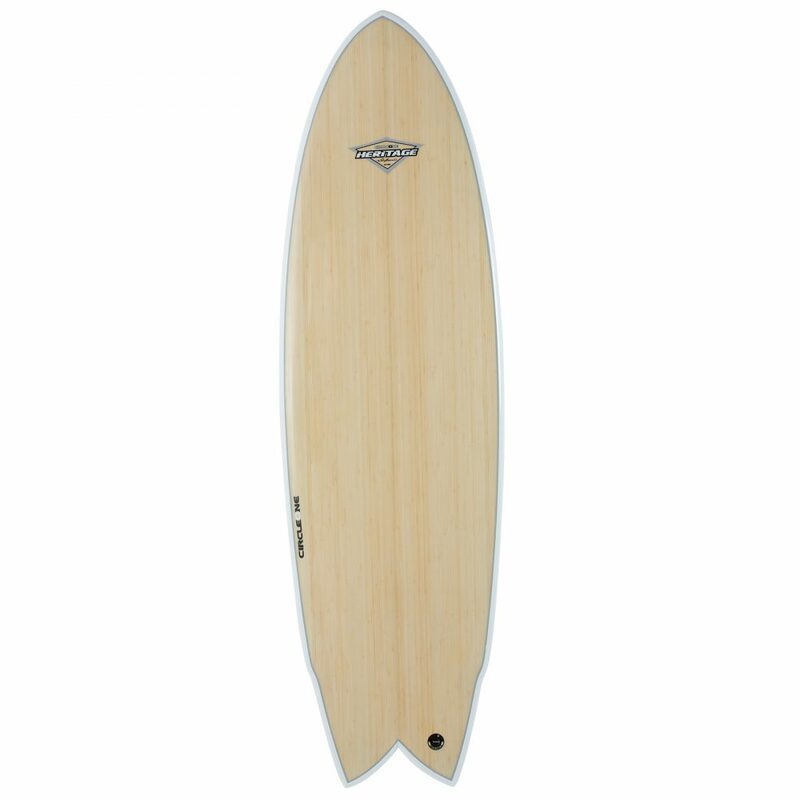 *We get asked a lot of questions about the construction of our bamboo boards so here’s the lowdown: We use a full 1.5mm thick bamboo sheet in the production process so the bamboo becomes integral to the sandwich construction of the board. 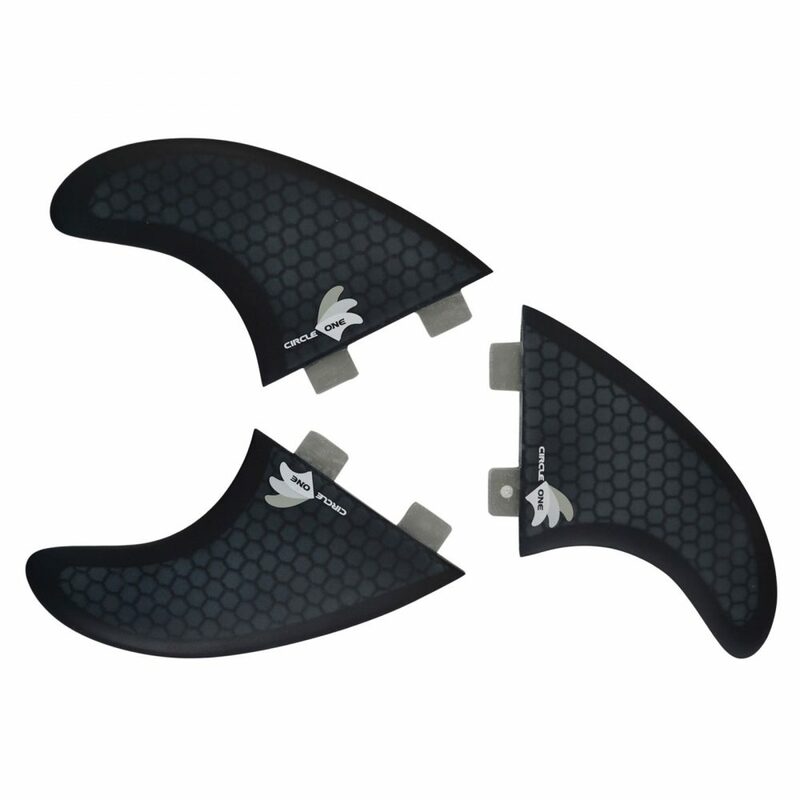 This produces a board of exceptional strength to weight and unique flex and response ride characteristics. It is worth noting that other manufacturer’s boards sold as ‘bamboo’ may use a paper-thin veneer bamboo sheet (as little as 0.2mm thick) or a ‘printed’ bamboo-effect veneer and whilst it may look nice, it offers no construction benefits. 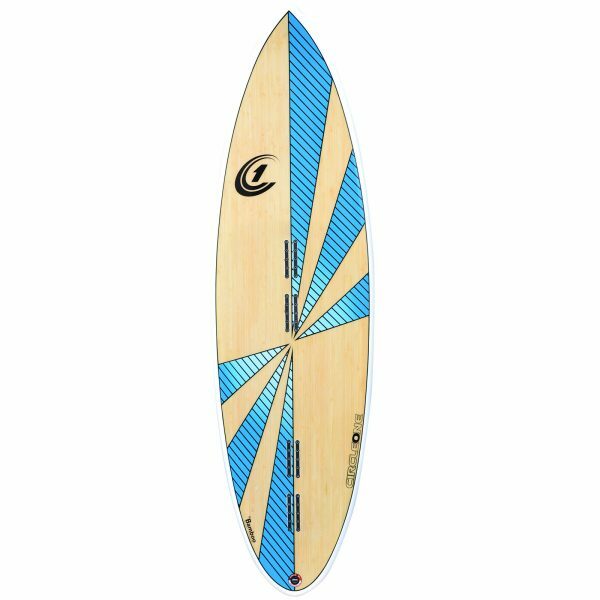 You can be sure when you purchase a Circle One Bamboo Surfboard, the bamboo not only looks stunning but delivers a real tangible difference in the construction of the board and the quality of the ride.